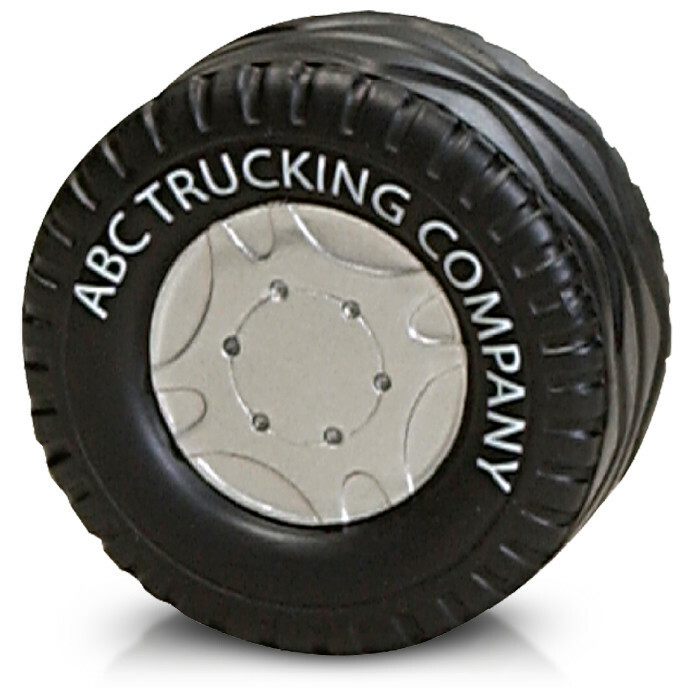 This tire shaped printed stress reliever is a great way to promote your business on the move. 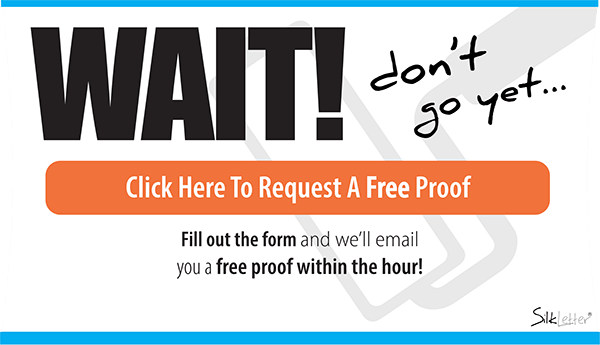 It's a great gift for customers in your waiting rooms and even better for trade show giveaways and corporate gift handouts. • Product Measurement - 2 3/4" Diameter X 1 3/8"